The machine has a millimetric precision, which leads to a perfect joint between profiles; thus, the dimensional errors are excluded. The structure delivery on the construction site is done in maximum 10 days. This service is offered to clients who buy the light steel framing structure NLD Profile. We design and develop any project asked by the client. It significantly reduces the time necessary for the final assembling on the construction site. With over 8 years of experience in the field, the quality of the assembly and the short time of execution are guaranteed by our specialized teams. Anywhere in Romania or abroad! From the initial investment standpoint, you can count on a 20% discount from the price of the completed house compared with classic construction systems. Lower price compared with any system on the construction market. The final result will be a modern and elegant building, with a neat appearance. Superior quality compared to similar and classic constructions. The time of manufacturing light steel framing structure at NLD is measured in days. A project finished in just a few days! We aimed to offer what we always wanted to see on the Romanian constructions market: financially affordable quality and performance. 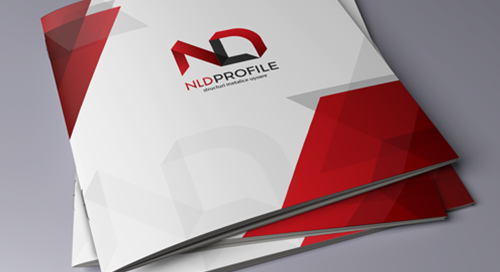 This is how NLD Profile was built, through our own efforts and entirely Romanian capital. 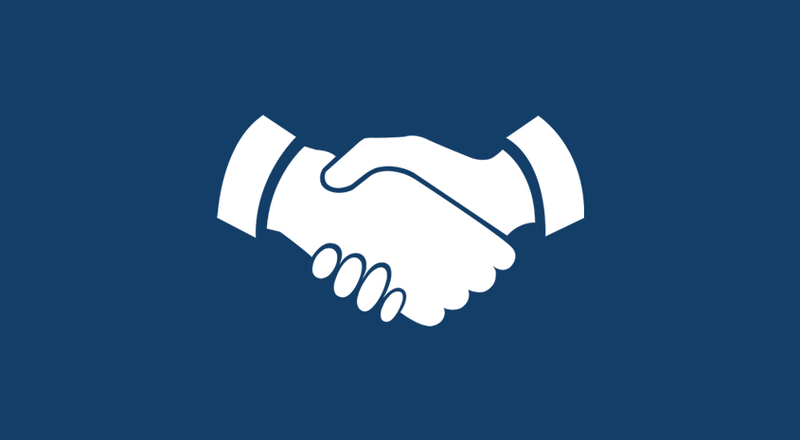 We are a fast-rising company just the way we like to build, simply and surely. NLD Profile offers a wide range of services, starting with the certifications needed for the constructions to the turnkey building. Often, the buildings are old and their structure is altered, and this is why the solutions chosen have to be light in the first place, but also resistant and adaptable. NLD Profile is specialized in designing, producing and assembling structures for industrial, agricultural or commercial constructions. Due to the system and innovative technology, the possibilities of NLD profile are almost unlimited. The houses having a NLD Profile light steel framing structure system are buildings adaptable to any clients’ requests, any architecture, for any site.